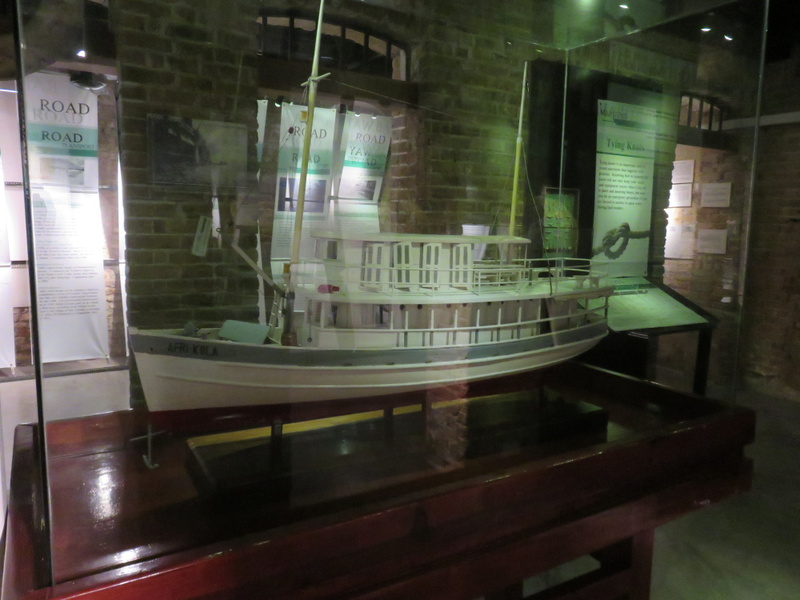 Home » Belize Travel Blog » Art & Culture » An Hour at the Museum of Belize in Belize City – Charles Lindbergh in Belize? Saturday afternoon I took the boat ride over to Belize City to attend the big national arts & craft show in Memorial Park. 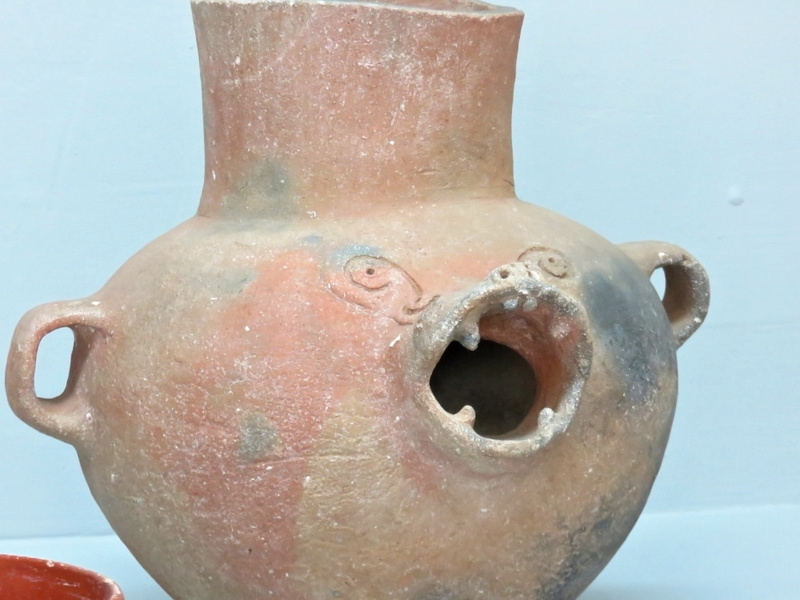 I had a bit of time after lunch and stopped into the Museum of Belize. I’d only been to the museum once! 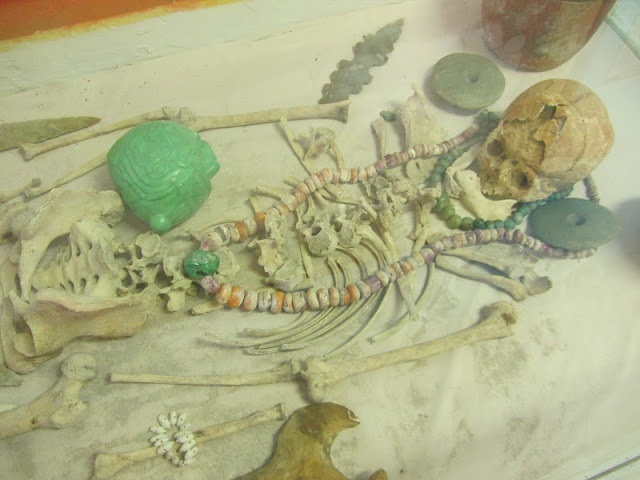 When my friend Tanya and I met up to see the pretty spectacular “Crown Jewel of Belize” – The Jade Head of Altun Ha. 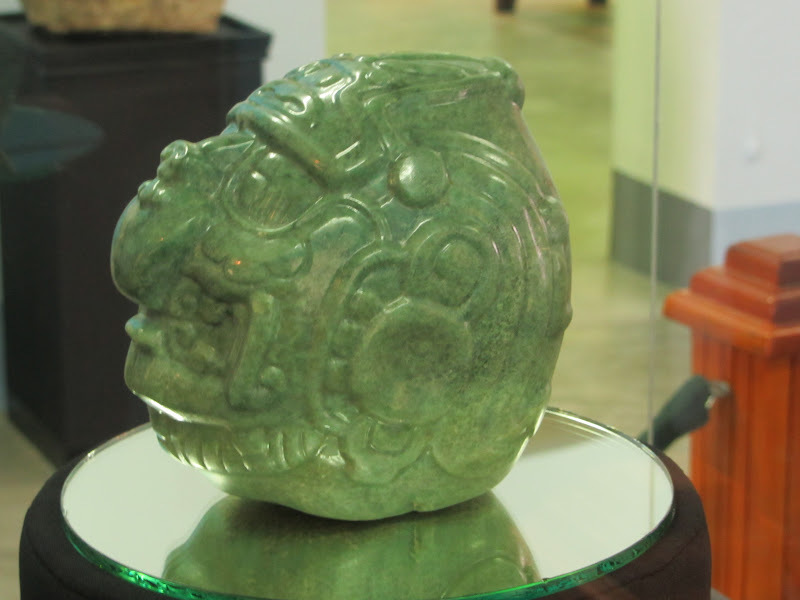 An amazing 10lb jade carving…really breathtaking. The crown jewel is taken out for visiting dignitaries and put on public display every couple years. 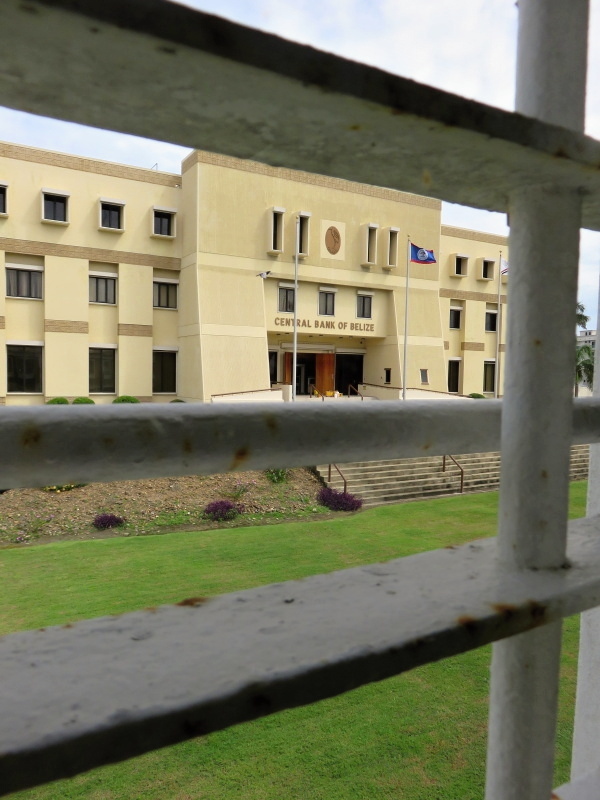 And then back in the vault – you can see the Central Bank of Belize out the back windows of the museum. Okay, okay, the Jade Head and all the other jade pieces were not on display this past weekend…and the butterfly and insect display was closed too. 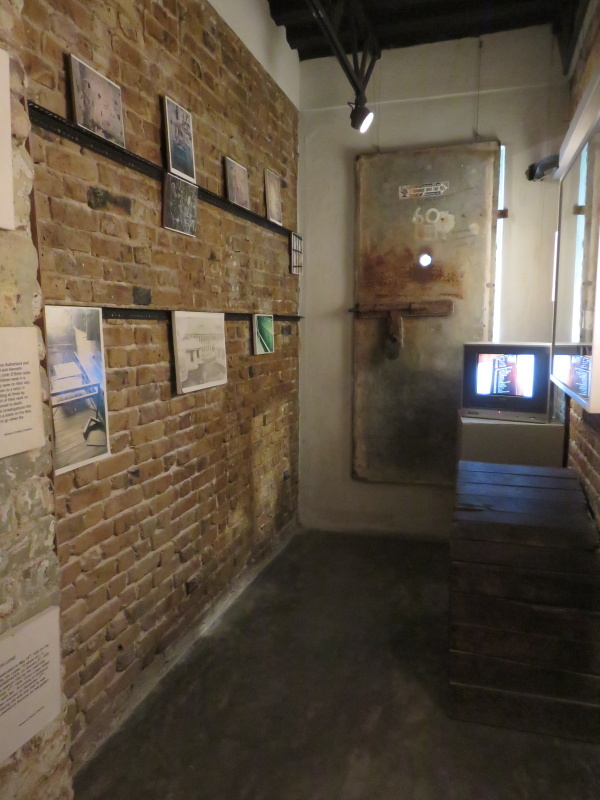 As was the stamp display. 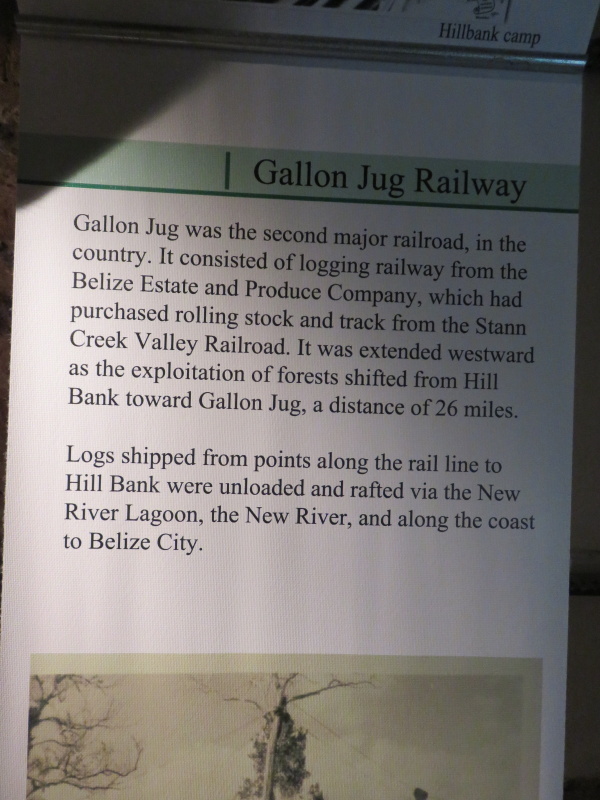 But I was stopping in for the Transportation Exhibit. On my trips along the Hummingbird Highway down to Southern Belize, out the bus window…in certain spots…if you look very closely, you can see railroad tracks. In Belize! Not only was it the most dense jungle imaginable but everything rusts almost instantly around here! 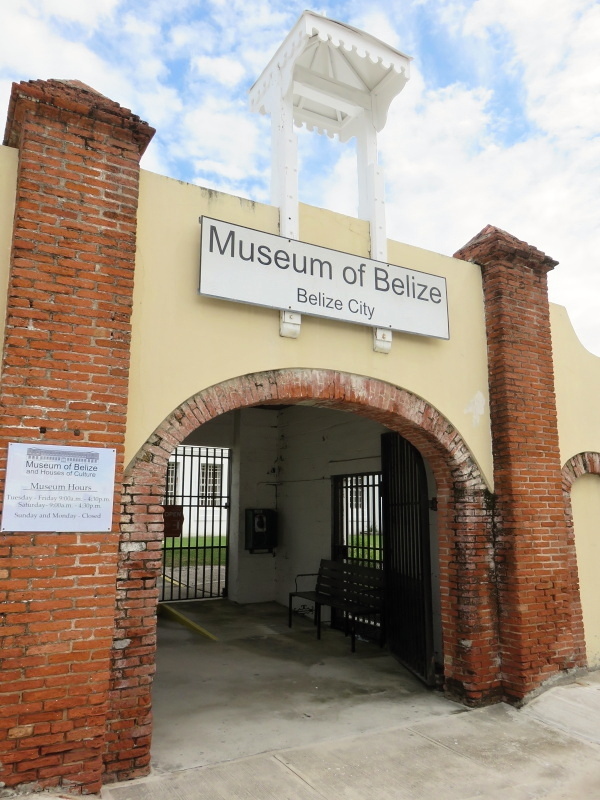 I’ve done some reading on it but here at the Museum they have a great display of not only railroads but all sorts of transportation in Belize. 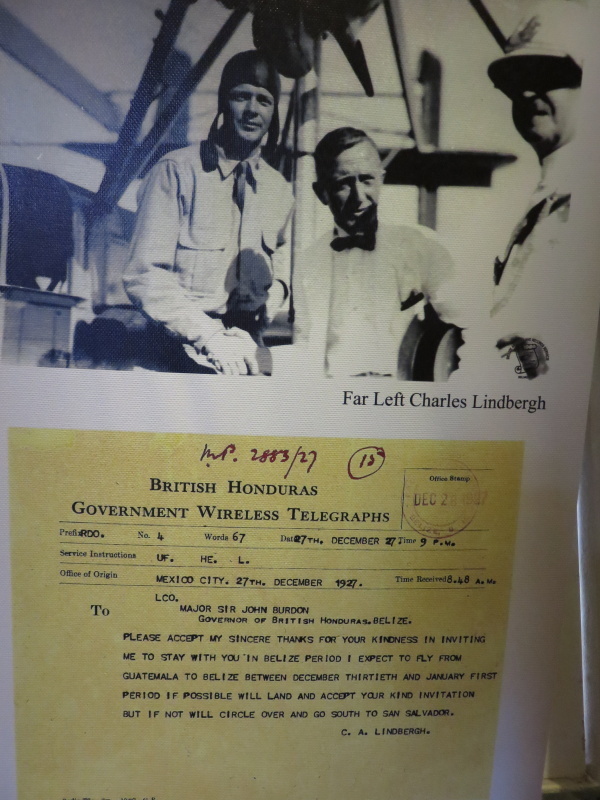 DID YOU KNOW CHARLES LINDBERGH AND THE SPIRIT OF ST LOUIS LANDED IN BELIZE? 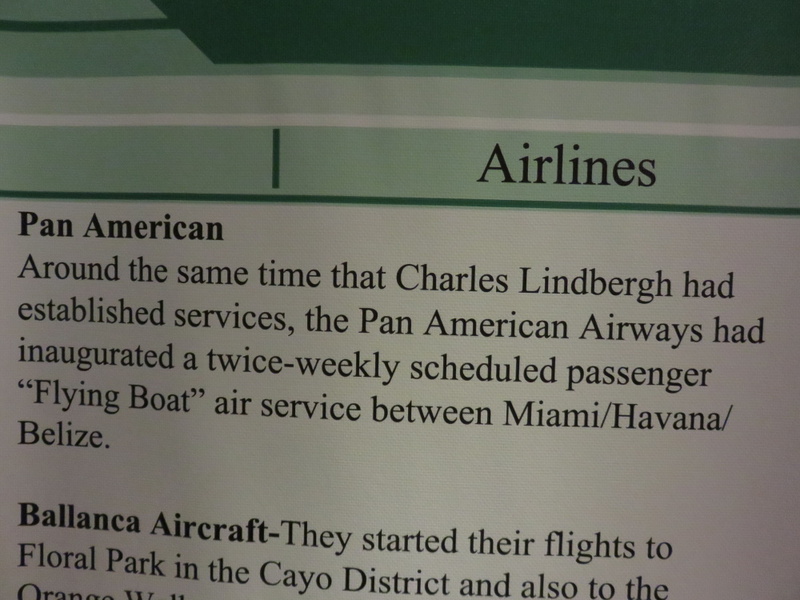 Yes – THAT Charles Lindbergh. 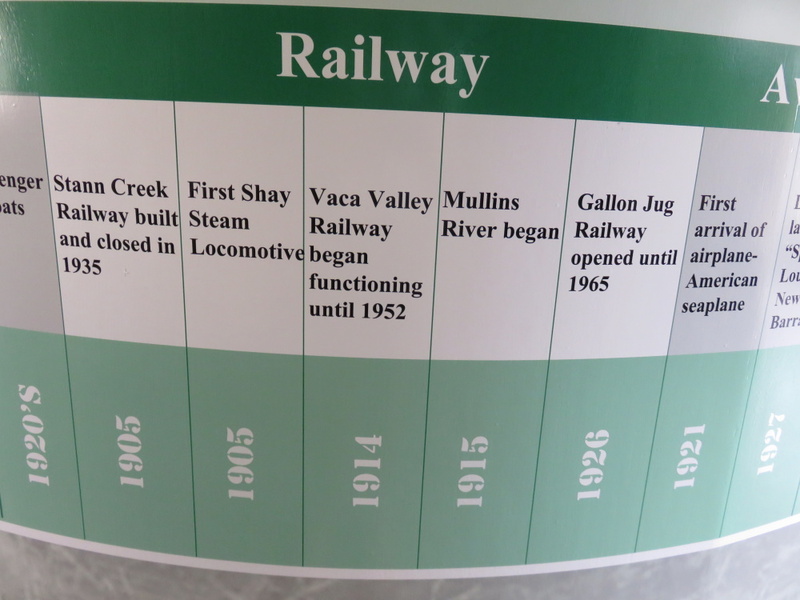 There were a handful of railroad lines in the country – for oranges and for logging. Call me a nerd, but I love this kind of stuff. 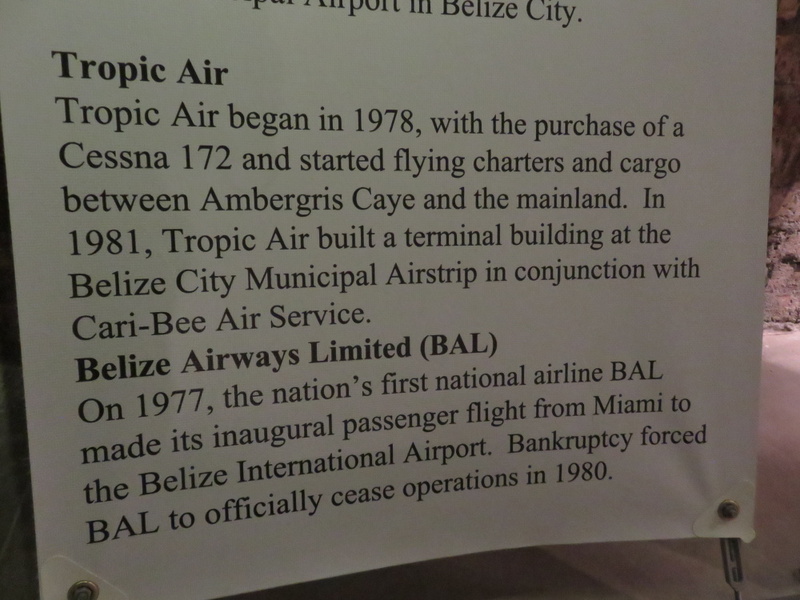 Tropic AIr…and Belize’s short lived national airline – BAL. The guy is really fascinating. For more…you are going to have to visit yourself. 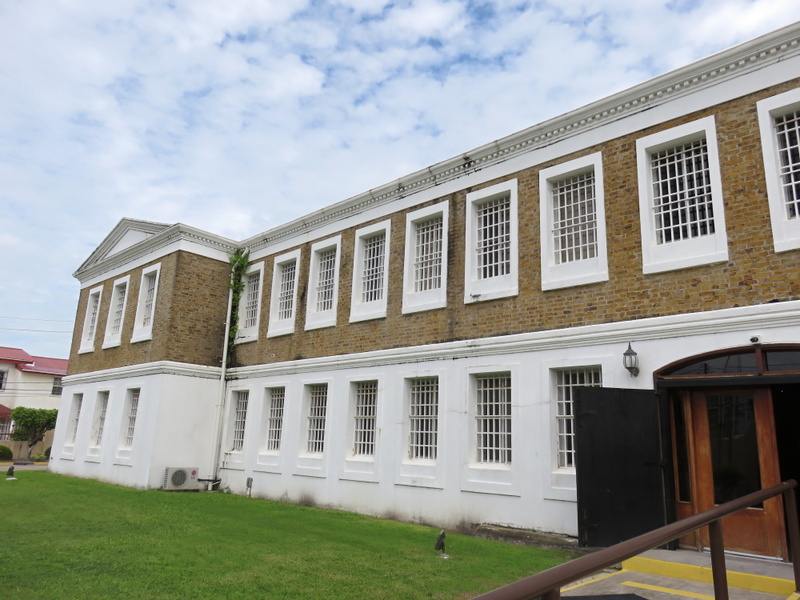 One of the old jail cells. They used to house up to 6 people in this room the size of a small bathroom. It’s just plain interesting. And WELL worth stopping by. Especially if you love history. 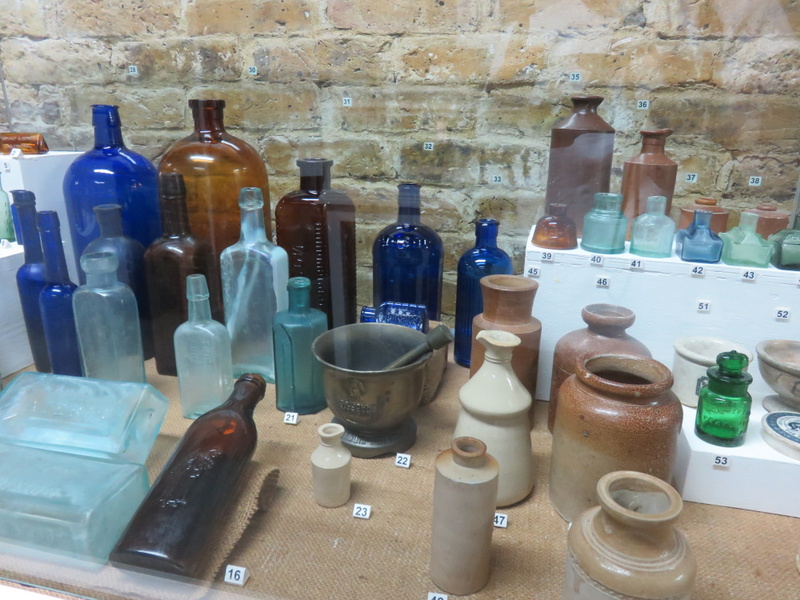 For more information on the museum, check out the website. There is a nice gift shop, it’s got lovely air conditioning and for $10bzd? I was the only one there on Saturday. Me, the security guard and the lovely lady at the front desk. Wasn’t the now museum in the movie “The dogs of war” as the fortress of the dictator in the movie? 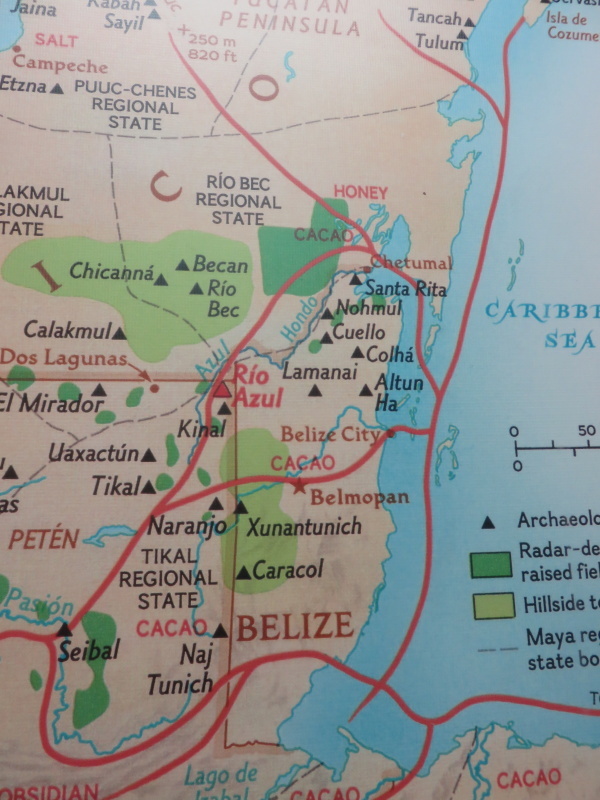 That movie was my first taste of Belize and has led to my love of Belize.